People put a lot of trust into bus drivers. If you are involved in a bus accident you may be very confused as to how the accident occurred and whose fault the bus accident was. Our office is experienced in handling bus accidents cases. 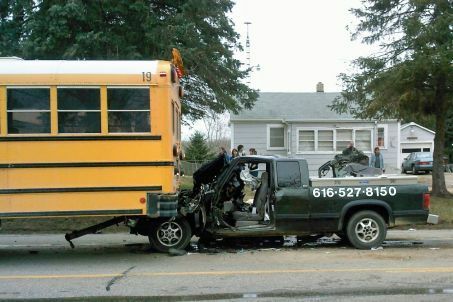 We will conduct an investigation as to how the bus accident occurred and figure out who will pay you for your injuries. We will review the traffic collision report, interview occupants of the bus and the other vehicle involved in the collision. Payment of all medical expenses, Compensation for medical care you may need later in your lifetime, Payment for current and future pain and suffering from your bus accident, and recovery for your current and future lost wages. Our bus accident attorney will represent you risk free. You don’t have to pay us until we win your case and we front all the costs for prosecuting your case. If we don’t win, we don’t charge. Our accident attorney will refer you to medical doctors that will do everything possible to help you recover. Also, the doctors that we refer you to wont charge you a dime until your bus accident case is finished. The law requires you to file a lawsuit for your personal injuries from a car accident within two years of the accident. If the other party is a public entity, then you must file a claim within six months after your car accident. 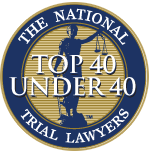 Contact us right away to preserve your right to compensation for your personal injury. 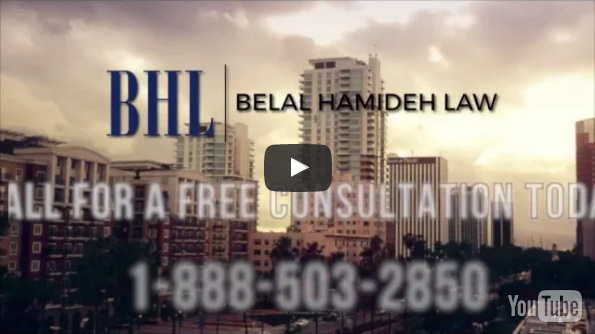 Call our bus accident lawyer today for a risk free consultation.